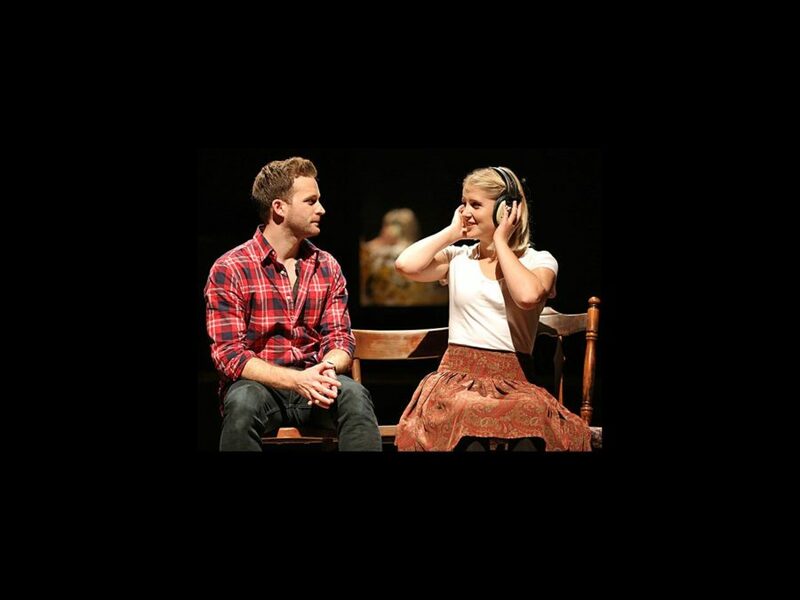 The Tony Award-winning musical Once is currently making its way around the country on its first national tour. Featuring an ensemble of actors who play their own instruments on stage, Once tells the story of Guy, a Dublin street musician (played by Stuart Ward), who's about to give up on his dream when a young woman (Dani de Waal), takes a sudden interest in his haunting love songs. As the chemistry between them grows, his music soars to powerful new heights, but their unlikely connection turns out to be deeper and more complex than your everyday romance. Check out the gorgeous shots from Joan Marcus below, then check out Once, which will hit Boston, Miami, Seattle and more!